Many car enthusiasts agree – the 2016 Nissan 370Z might just be the best version to date. The 2016 370Z is available in both a convertible and coupe body style. The performance-oriented NISMO model is only available as a coupe, and offers a number of upgrades to enhance on-track performance. 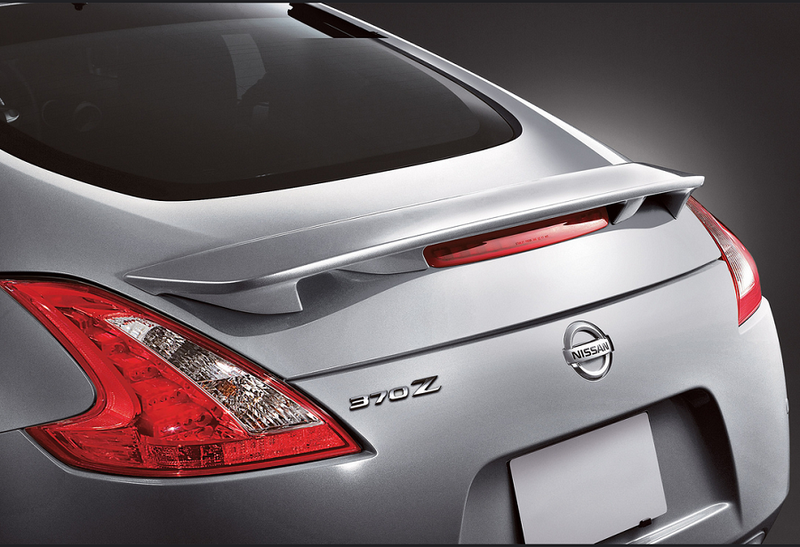 This year, the 370Z features an aggressive front fascia, an aerodynamic roofline, a sweeping windshield, a short cabin, and a sporty rear end. Inside, buyers will find the familiar three-dot Z theme throughout the cabin. The cockpit is well-designed, offering a smart, simple control layout, and comfortable, supportive seats. The 2016 370Z offers leather upholstery, heated and ventilated seats, keyless entry/start, power accessories, and cruise control. Other upgrades include satellite radio with real-time traffic, navigation, and HID headlights. The base 2016 Nissan 370Z is powered by a 3.7-liter V-6 engine that cranks out 350 horsepower. Gas mileage is competitive for a mid-size sports car, earning 18 mpg city, 26 mpg highway, and 21 mpg combined for the base coupe. The 370Z comes equipped with front and side airbags, traction control, and anti-lock brakes. Rear visibility is considered good, even with the coupe’s thick roof supports. An optional Sport Package is available for both the base and Touring coupe, adding Bridgestone Potenza high-performance tires, 19-inch Rays forged aluminum alloy wheels, upgraded brakes, and a limited-slip rear differential.